Having a barbeque is an activity that people from all around the world enjoy, especially on weekends, either at home, or outside, in the nature. However, finding and buying the perfect products can sometimes turn out to be quite an issue, especially since there aren’t too many online stores that specify in this. 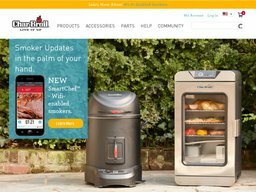 Charbroil is bound to make a difference, as the store has quickly become one of the most popular in the United States for grills, accessories and other equipment meant for barbeques. 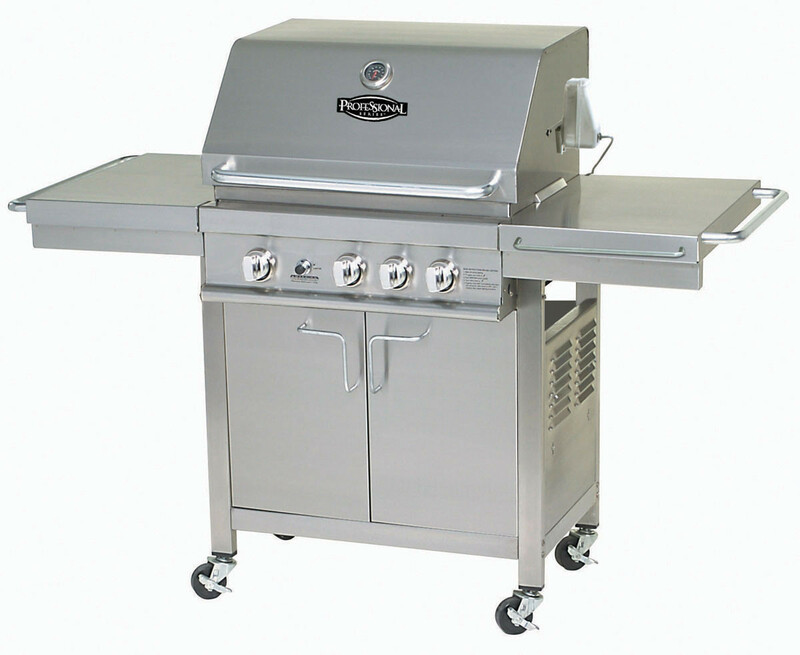 Electric and charcoal BBQ grills. Those who would like to purchase one or more products from this site should be able to do so via standard shipping, 2-day shipping and next-day shipping. The fee is often calculated based on the weight of the shipment, so you can expect to pay different prices based on the products that you purchase. You will be happy to now that the store offers a generous return policy. With this in mind, items can be returned within 30 days of the original purchase date. However, to be eligible for a refund, all of the items must have a RMA number. In the case that they do not, the items will be subject to a 20% processing and handling fee. @allie_oop_photo Looks like a great first grill. Bring on the springtime veggies. @jcv73 We love a good seafood spread. Keep putting The Big Easy to work, Juan.